Welcome to Indochina, the mysterious land with the primitive beauty making it so different from any other place in the world. 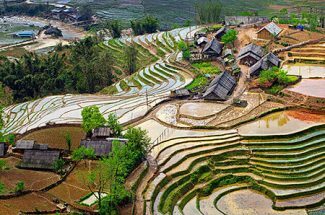 Indochina travel is famous for travel to Vietnam, Laos, and Cambodia but deep inside that, it offers lots of incredible things that you have never seen before. This charming region is a harmony of the beauty of landscapes, historic remains, and warm-heart local people which make tourists never forget. If you are first-time traveler planning to come and visit this amazing region, this ultimate travel guide is definitely for you. Originally, Indochina included the entire Southeast Asian Central Mainland, it has seen limited to refer to the countries of Vietnam, Laos, and Cambodia. Since they have to struggle to secure their freedom and independence from French rule, as well as that of despots and dictators over the last five decades, tourism is not something would have previously been thought possible. 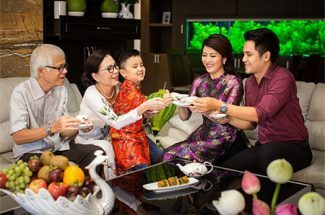 Vietnam has recovered from the war there fairly quickly and invested heavily in tourism for American tourists who wanted to visit the country, for a variety of reasons, even though Laos and Cambodia came to the tourism industry comparatively late. 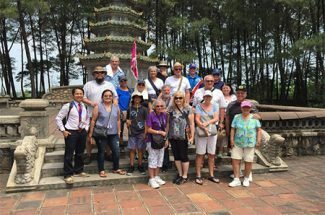 However, all three countries are now experiencing a major upsurge in western tourism to the region, and tours to Indochina are seeing thousands of visitors each year. Indochina is made up of three different countries, and they have different and unique weather and climate patterns. In order to choose the best time to visit, you should check all things you want to see and do first, then try to plan a trip based on that, taking into account the weather and climate in each destination. 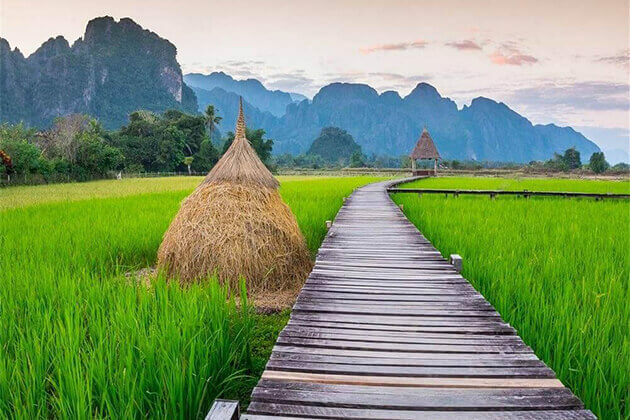 Laos is considered a country of exploration and adventure rather than relaxing on the beach and sunbathing. 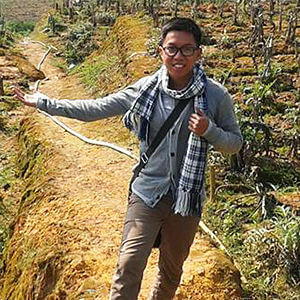 The climate in Laos is much simpler than Vietnam and quite similar to Cambodia. The country has two distinct seasons, the wet season runs from May to September, while the dry season is normally between October and April. November to April is appreciated the best time to visit Laos because during the dry season, the rain is minimum and the temperatures are relatively moderate. Besides, in lowland Laos, November to January is a great time as the daytime temperatures are comfortable, it is a little cooler in the evenings. It’s an ideal time to enjoy the lush and green scenery of the countryside after the rainy season. 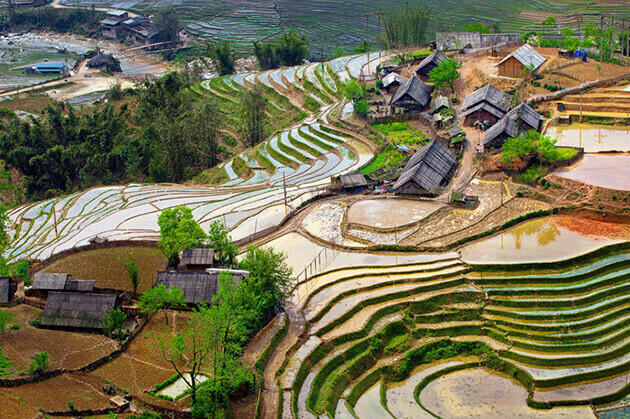 Vietnam owns a tropical climate with the sun, high monsoon rainfall, and high humidity. The climate in Vietnam is split into three distinct regions which are governed by the elevation of the area. 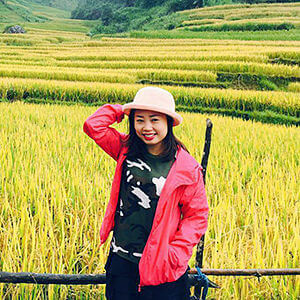 Northern Vietnam is more like the temperate tropical countries with hot summers and cold winters, while Southern Vietnam has the two-season climate, wet season and dry season, both are fairly hot. 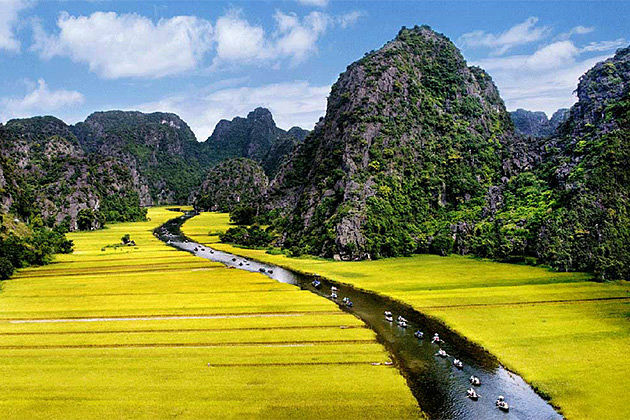 The Central of Vietnam has a varied climate, with transitions from North to South, and a different monsoon season. It is difficult to choose the best time to go that covers three regions of the country because there are always many interesting things to explore at any time of the year. But for the best weather all around, February to April is a great time. Cambodia has one of the simplest weather systems in Asia, including two simple seasons which are roughly consistent throughout the country. The dry season starts from October to April while the rainy season including the tropical monsoon runs around early May to late September. 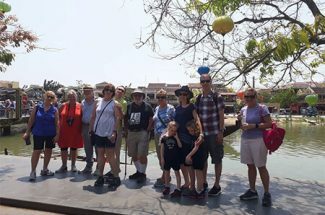 Tourists usually travel to Cambodia from November to March, when there is no rain, and the temperatures are at their best. It’s also considered the peak season of tourism, so you should book accommodation in advanced. The capital city of Vietnam, Hanoi is an interesting place for first-time visitors in Indochina. More traditional and relaxed than Saigon, you can wander down the city streets and get a real feel of Hanoi culture. Tasting street food is one of the quintessential experiences of Hanoi and is renowned for being the best in Vietnam. 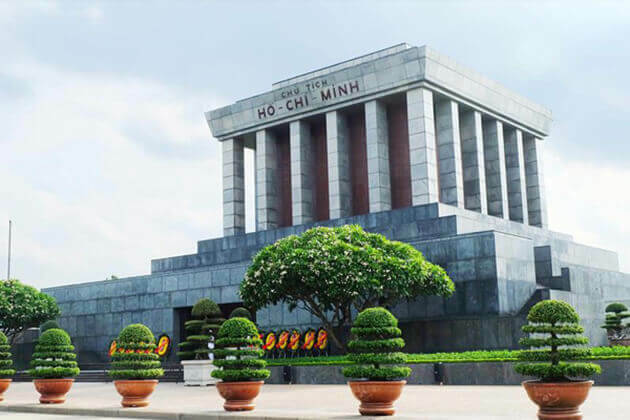 Indochina first timers travel to Vietnam should not miss these highlight destinations in the capital Hanoi: Old Quarter, Hoan Kiem Lake, Ho Chi Minh Mausoleum, the Liter of Temperature, Hoa Lo Prison, the Ethnology Museum, etc. Formerly known as Saigon, Ho Chi Minh City is Vietnams’s most bustling city. It is an unsleeping city, you can find almost everything you want in day or night. However, this new Asian metropolis still carries a lot of traditions, making Saigon more amazing to discover. Also, for some of the city’s best street foods, the area around Ben Thanh Market is a must-visit place to go. 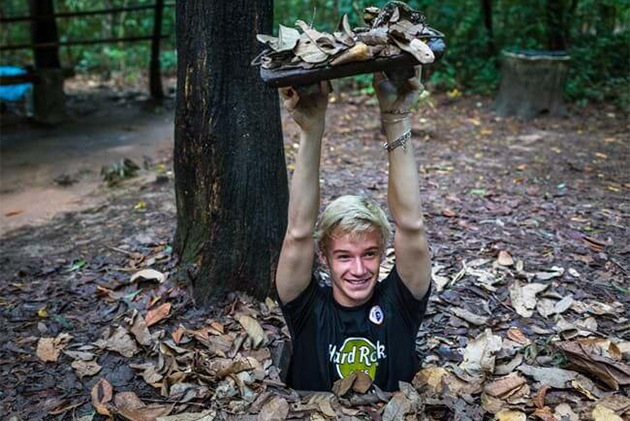 Another feature of Ho Chi Minh city is the complex Cu Chi Tunnels, which run under the outskirts of the city, and all the way to the Cambodian border. The tunnels were used for Viet Cong soldiers during the American War. It now serves as a tourist destination for visitors to experience like soldiers by crawling through some tunnels and learn about their struggle when spent several months underground. Especially for Indochina first-time visitors, this impressive part of Vietnam’s history is worth a visit. 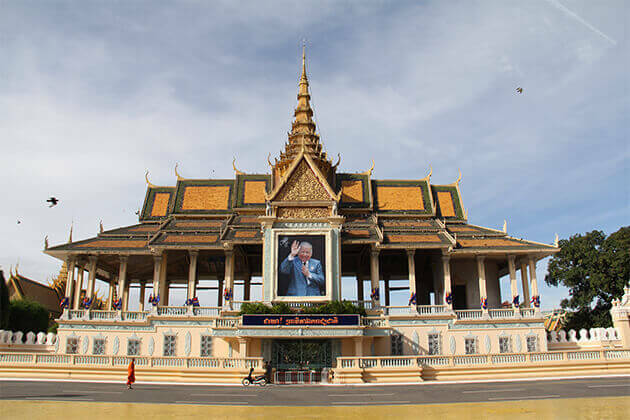 Considering the city carries the weight of the Khmer genocide on its back, Phnom Penh is slowly evolving into a city of spectacular experiences. Traveling to Phnom Penh Cambodia is still considered an adventure, more of the dangers of traffic as you are transferred on a moto-taxi throughout the city. However, the riverside shops, stunning night views, ancient temples and traditional lifestyles of the locals are made up more the dangers of getting around in Phnom Penh. Most of the tourists traveling to Siem Reap have one thing in mind – the temples of Angkor. No doubt, these temples are the highlights of any visit to Cambodia. However, while Angkor Wat alone make a trip to Siem Reap worth it, there are tons of incredible things to do. For first time visitors in Indochina traveling to Cambodia, the first destination which should be on their bucket lists is Angkor Wat temples. 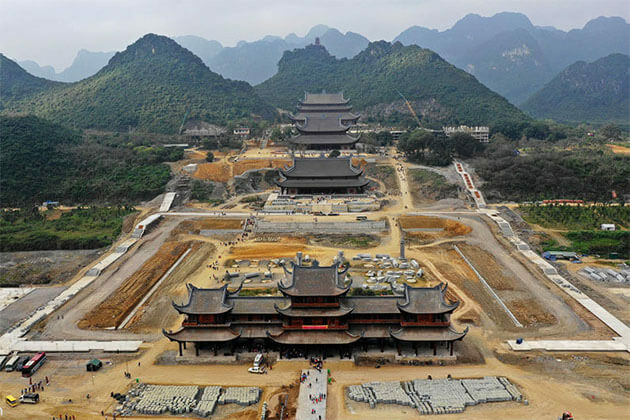 Covering an area of more than 240 square miles, including a plethora of breathtaking temples and structures, the site is much too big to accomplish it in one visit. This unforgettable complex reveals tales of Khmer history and their architectural magnificence as well. 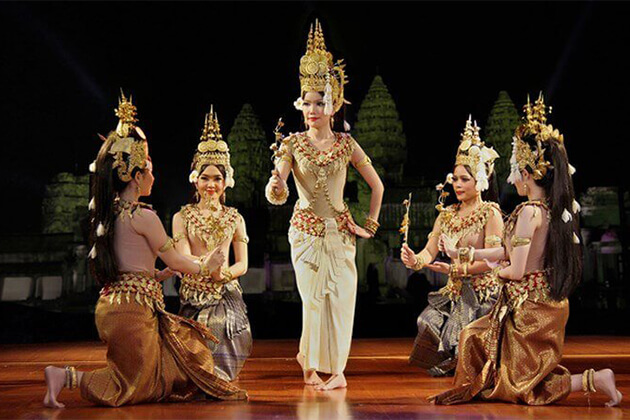 Besides, first timers to Cambodia can enjoy other fascinating activities in Siem Reap such as seeing Apsaras Dance Show, getting a foot massage, participating Khmer cooking class, or enjoy the modern atmosphere in pub streets, etc. An ancient town in Northern Laos, Luang Prabang is now a designated World Heritage Site and considered to be the heart of Laotian culture. Located in the confluence of Nam Khan and Mekong Rivers, this small town is surrounded on all sides by limestones mountains and was once the ancient royal capital of the Lan Xang Kingdom until 1545. 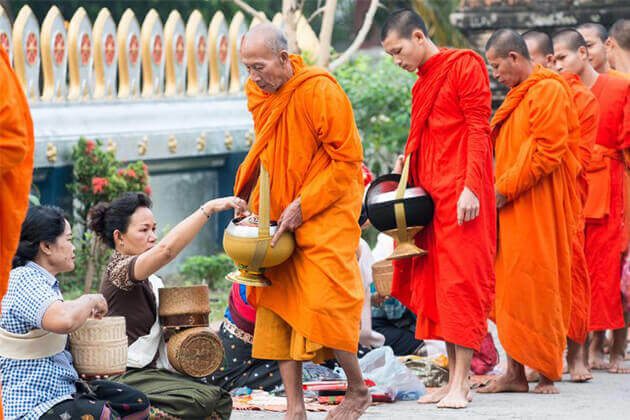 While the royal seat moved centuries ago, the town has remained the main center for Buddhist learning in Laos and is ideal for a little spiritual contemplation. Also, you can spend your days relaxing by the river, in cafes, and heading out to the nearby Kuang Si Waterfalls. First timers to Laos can spend a couple of days to explore Luang Prabang, but the city has a hold on you and you probably end up with stayings bit longer. Considered “Southeast Asia’s biggest villages”, Vientiane has little in common with other capitals like Hanoi and Bangkok. Bereft of the looming skyscrapers of other Asian cities, the central boulevard of Vientiane is more reminiscent of the Champ Elysees, a huge sign of the French heritage of the region. The city is small, so tourists can easily explore on foot, or by bike. 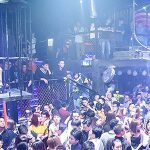 It’s a great place for you to enjoy the slow pace, even the nightlife is somewhat leisurely, which only adds to the attraction of the place. How to Travel Between Indochina Countries? Initially, traveling by air is a convenient way to get into Indochina. Once there, traveling between the constituent countries is best-done overland. You can take international flights into any of three countries and then make your trip overland tour around the region. 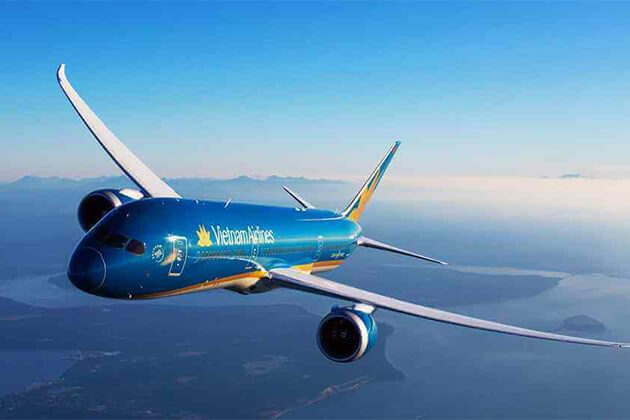 Vietnam has three international flights: Noi Bai International Airport (HAN) in Hanoi, Tan Son Nhat International Airport (SGN) in Ho Chi Minh City, and Da Nang International Airport (DAD) in Danang. Similarly, Cambodia has three main airports: Sihanoukville International Airport (KOS); Phnom Penh International Airport (PNH); and Siem Reap International Airport (REP). 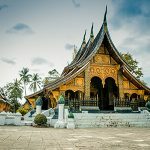 For Laos, there are four international airports running domestic flights from around the world: Attapeu International Airport (AOU), Luang Prabang International Airport (LPQ), Pakse International Airport (PKZ), and Wattay International Airport (VTE). 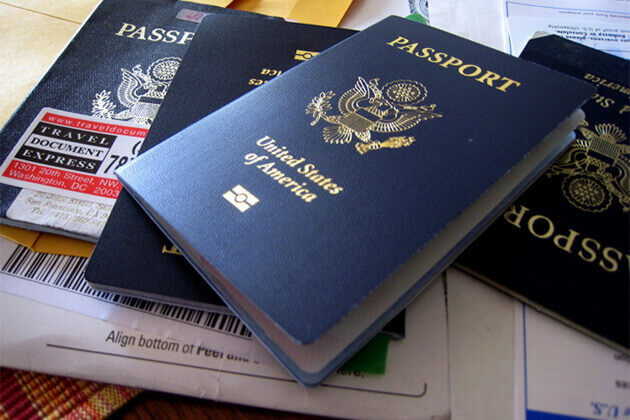 Entry to Vietnam requires a passport with at least six months remaining and a visa. Visa is allowed for those arriving by air, and you can download the online visa exemption document via the Embassy website and pay the fee in dollars. Tourists traveling to Cambodia are required to show visa only at Phnom Penh and Siem Reap International Airports. Remember that passport photographs are required for the visa in every overland border crossings, so make sure you prepare plenty of them. 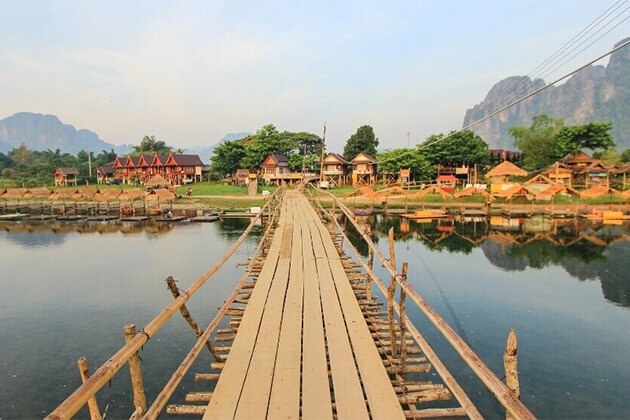 In Laos, visa on arrival is available for all ports of entry and requires at least six months remaining on your passport. In recent years, the laws on tourists going back and forth between Vietnam, Laos, and Cambodia have been loosened with simple requirements at the border checkpoints. However, traveling to Vietnam requires a visa in advance from the Vietnamese Embassy in that country. 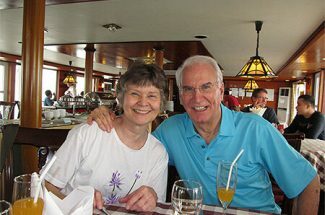 Besides, crossing from Cambodia to Laos is a bit difficult as a visa scam often operates between two countries. Rember, never hand over your passport to someone who is not in uniform at a Laos/ Cambodia border crossing.